Holbrooks Worcestershire Sauce is made in the great Holbrooks tradition using premium quality ingredients. It has a sharp, rich, spicy flavour, making it a versatile accompaniment to a wide variety of dishes. Water, vinegar (barley & wheat), brown sugar, golden syrup, anchovies, salt, tamarind, spices, colour (150c), onion powder, garlic powder, flavour. Contains wheat, barley and fish. Ambient store at 15°C – 25°C. Use for stir frying meat and vegetables or as a base for a delicious marinade. 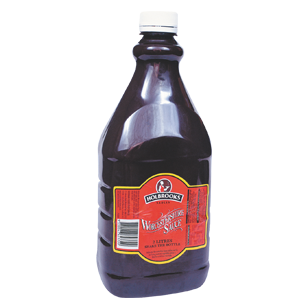 Ideal on roast meat, steak, cutlets and chops. It also adds life to curries, casseroles, gravies, soups and pies. 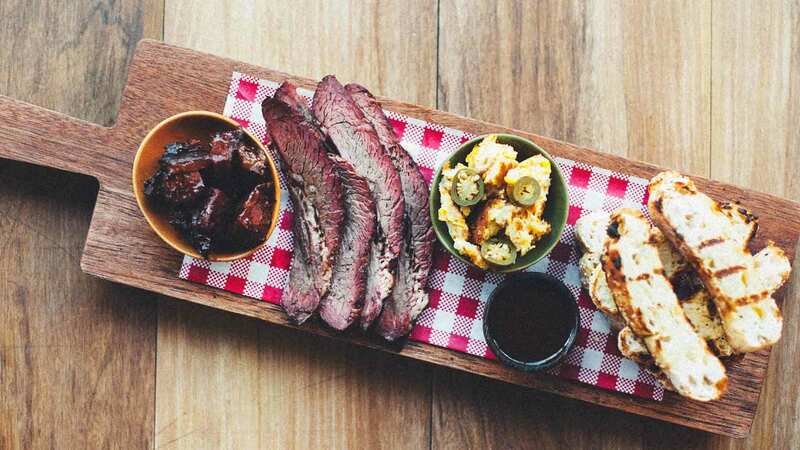 This succulent slow cooked BBQ beef brisket recipe will make this tasting plate a hit with any crowd.